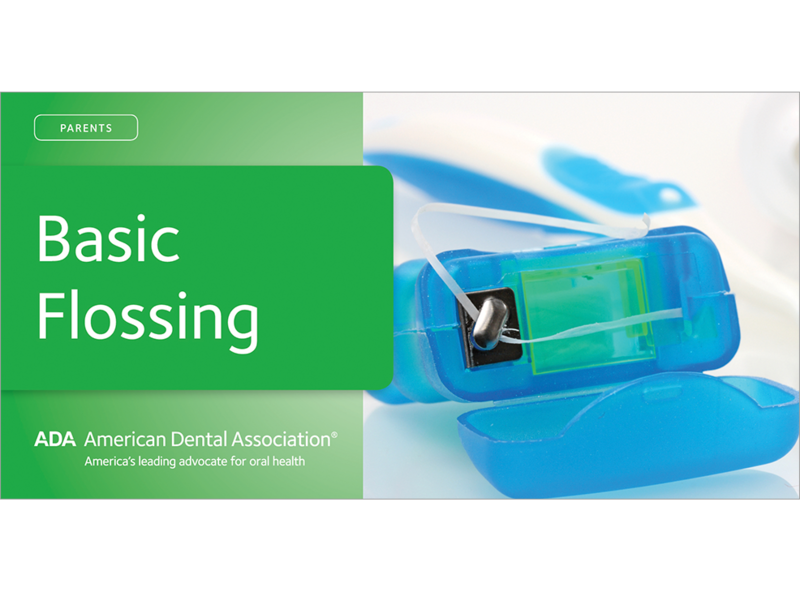 Get patients to see flossing as an essential part of oral care. Mini-brochure shows the steps with easy-to-follow photos, while the text coaches patients to stick with it until they get the hang of flossing. Mentions helpful types of interdental cleaners, too. Mini-brochure, pack of 100.